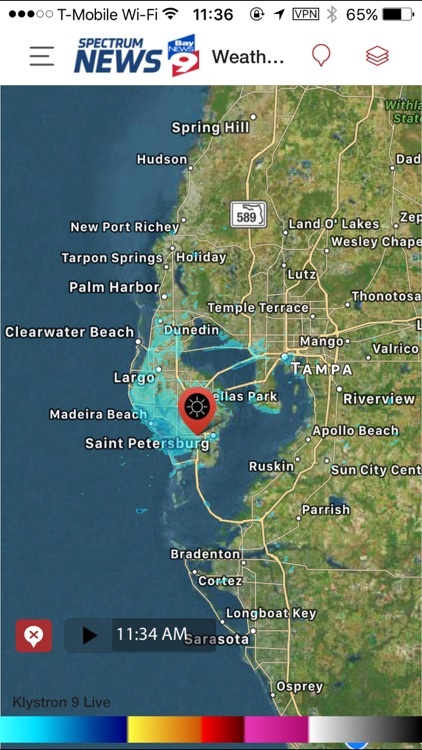 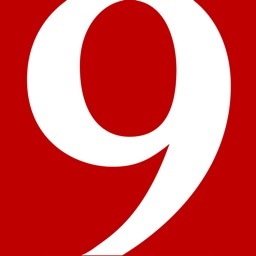 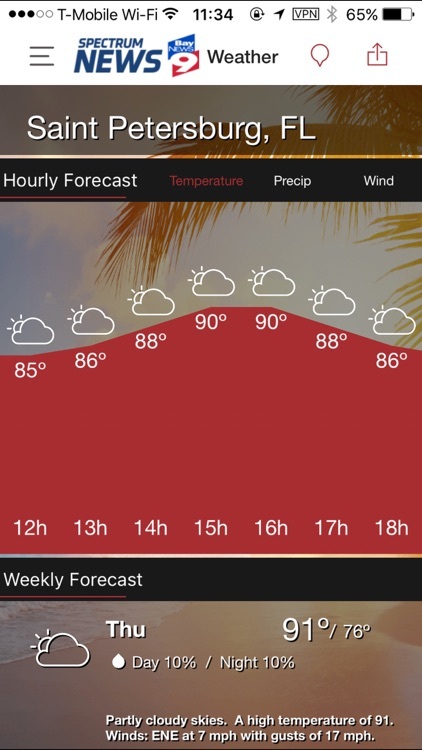 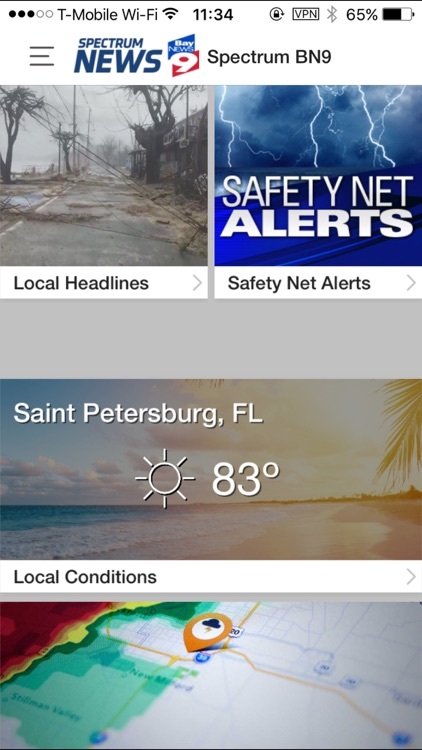 The Spectrum Bay News 9 app is an enhanced mobile application made for the premier 24 hour news network serving the Tampa Bay area. 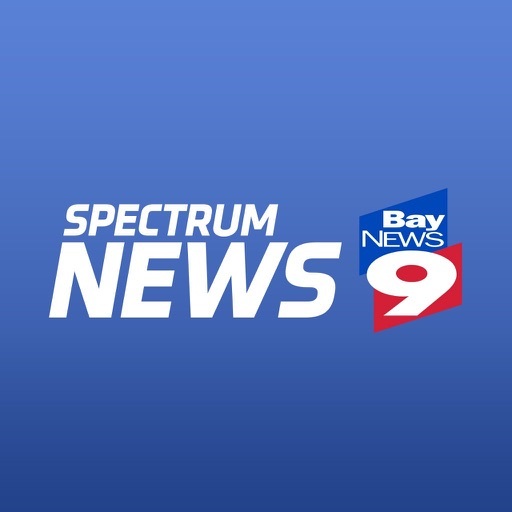 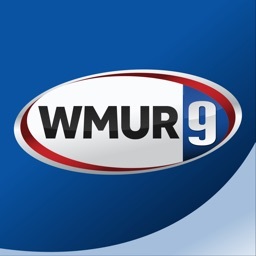 Spectrum Bay News 9 is available exclusively to Spectrum customers. 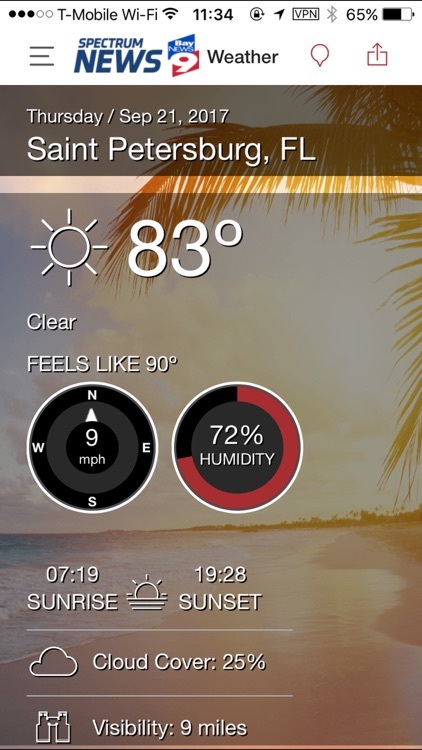 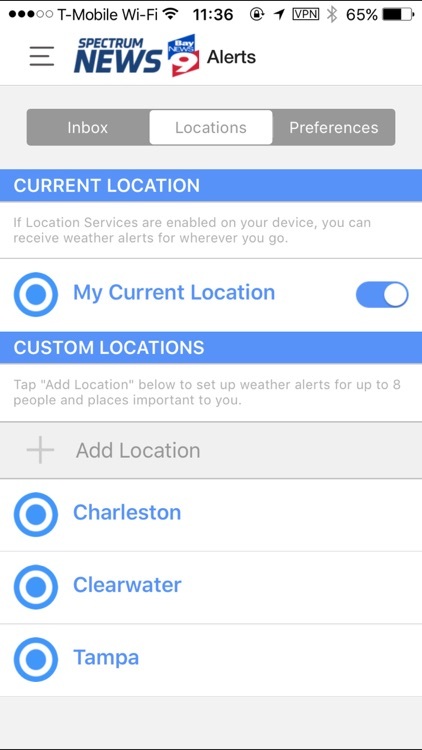 •	Ability to send weather and news pictures from the app! 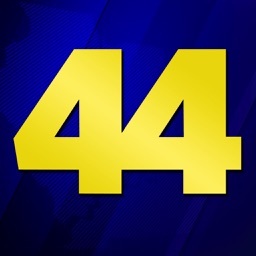 Bayou City Broadcasting Evansville, Inc.